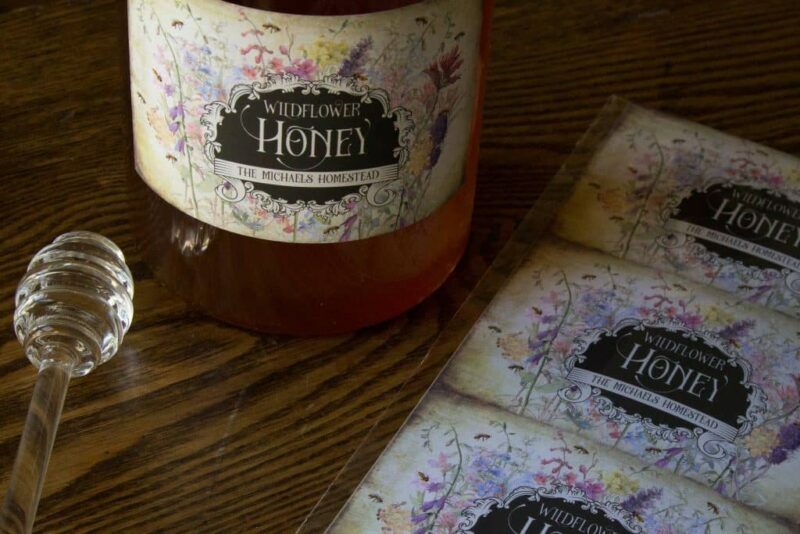 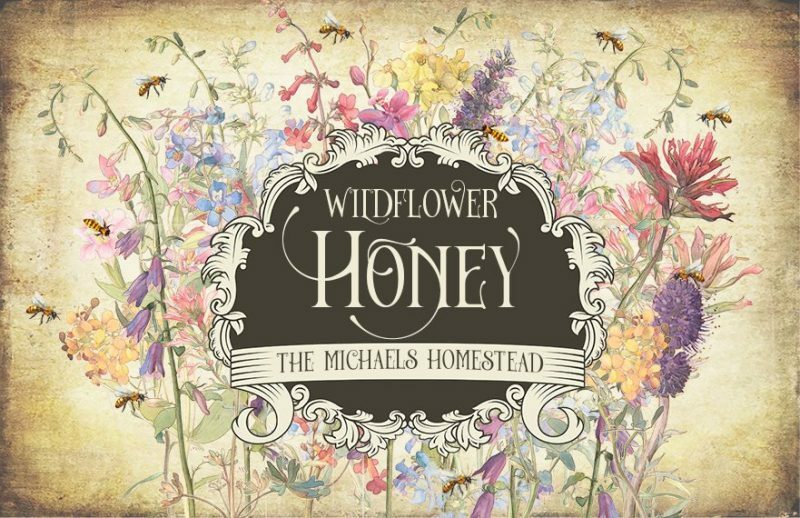 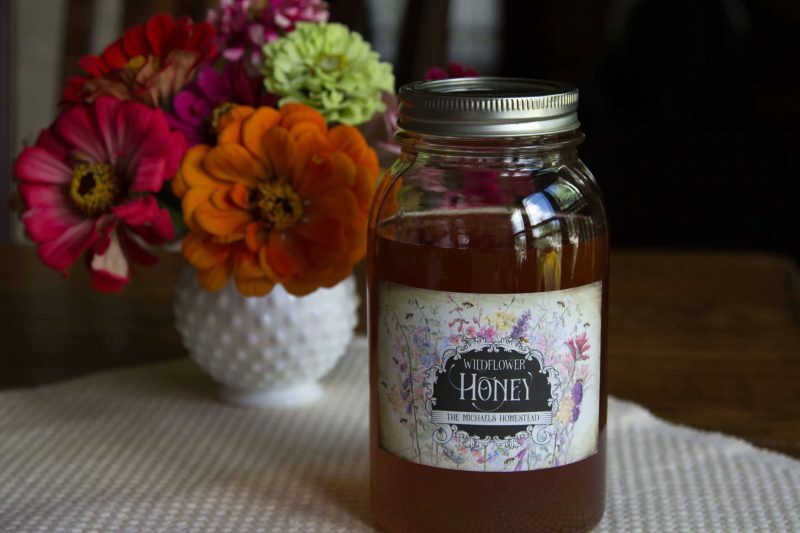 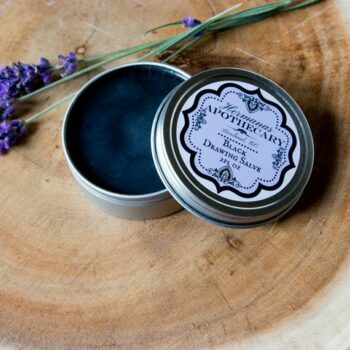 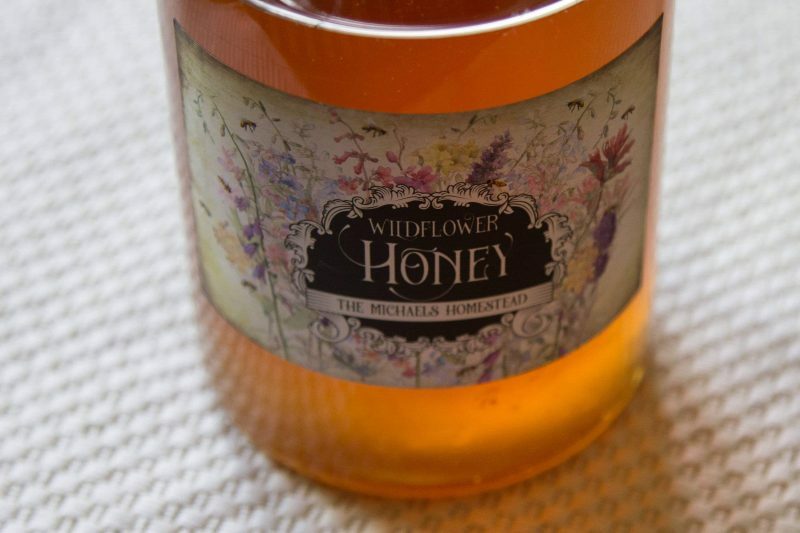 These custom honey labels have an elegant background with vintage wildflowers. 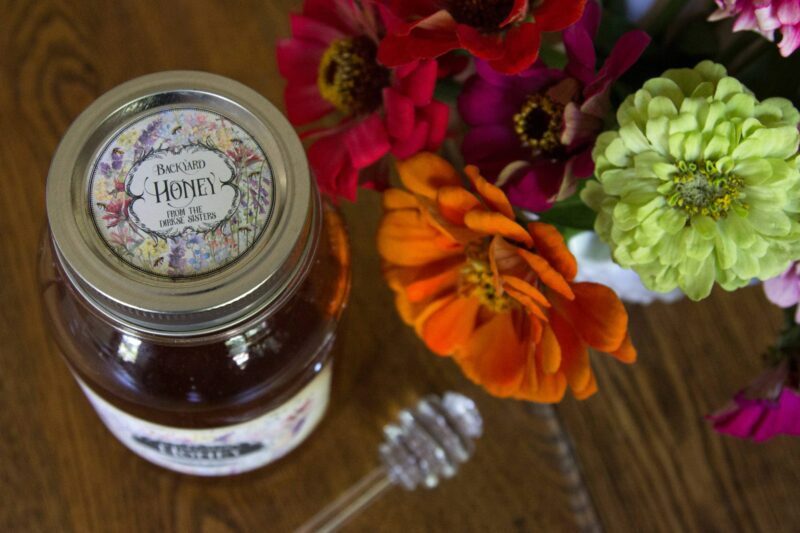 They are the perfect way to package your honey, whether your harvest is large or small. 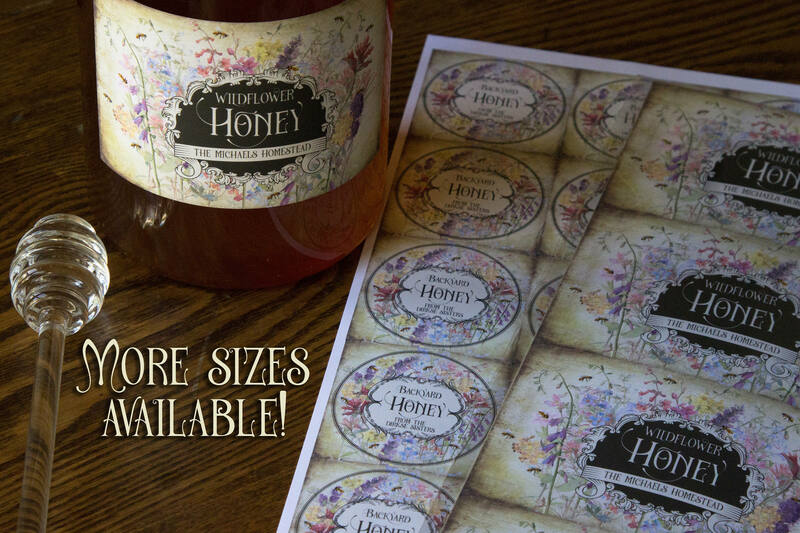 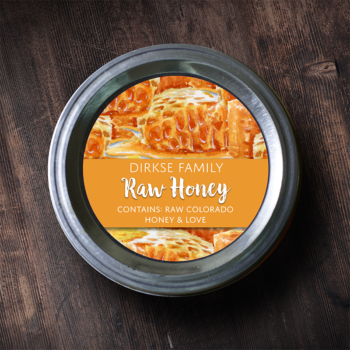 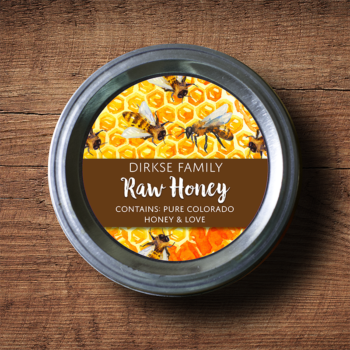 These honey labels are available in a round or rectangular configuration. 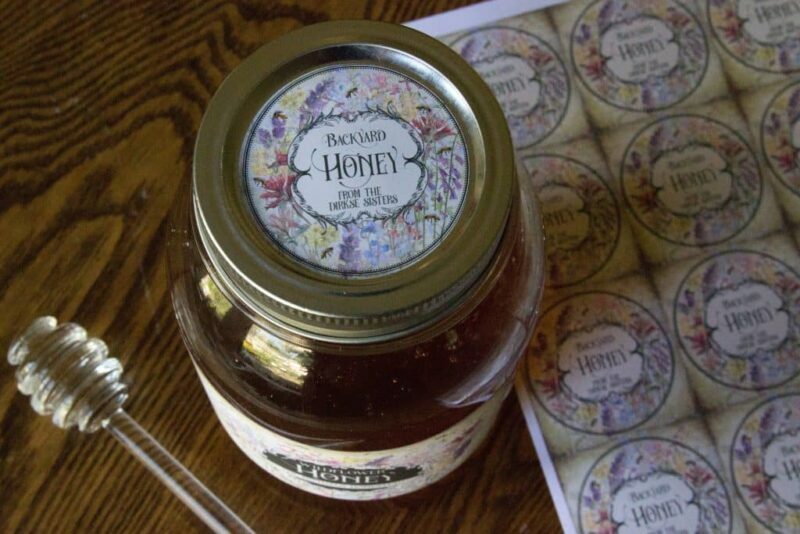 For printed labels, we will send you a proof of your customized labels for approval within 48 hours, and send your labels within 1 business day after you approve your proof. 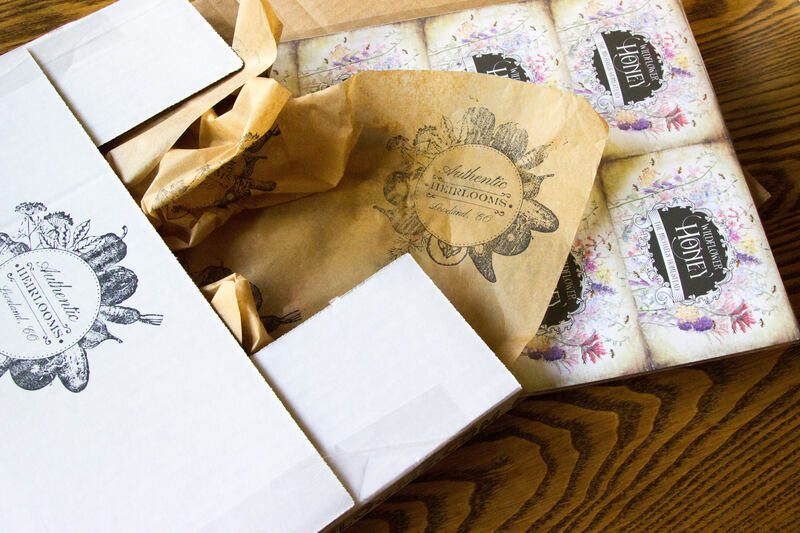 Please note that we send proofs via e-mail, so please check your messages after your order! 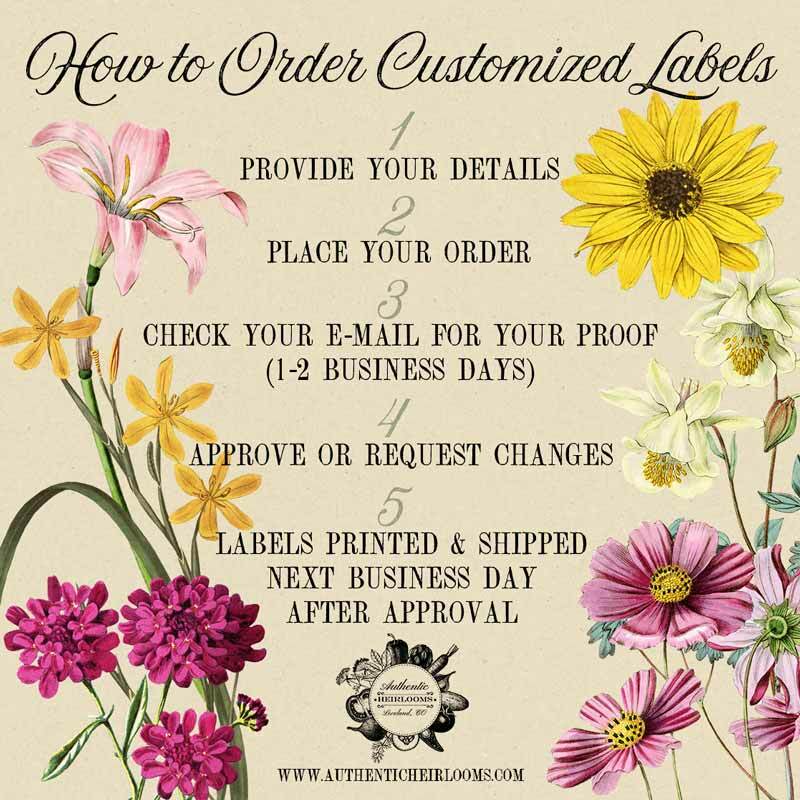 No digital files are included with print orders.